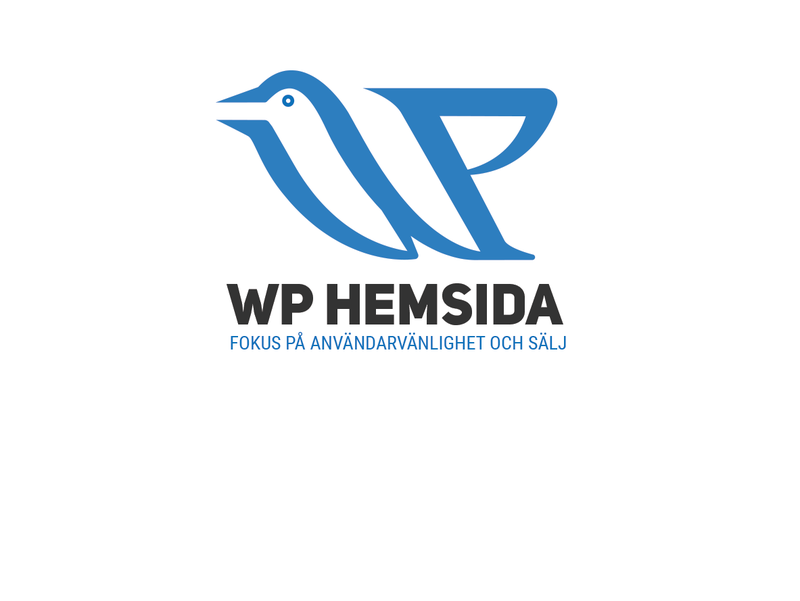 Client was a Swedish IT company, offering design and development services for Wordpress with main focus on usability. 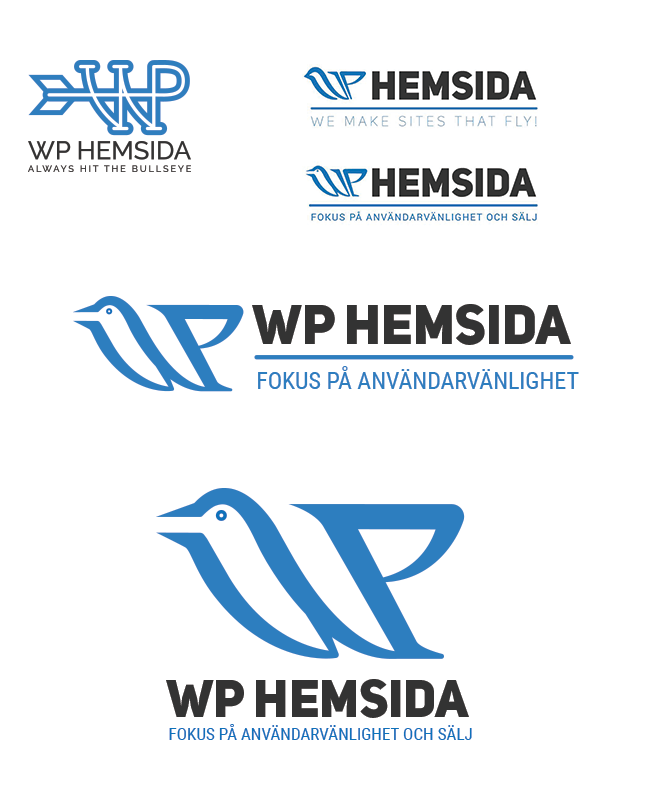 The project started without clear idea for slogan but requirement to have graphical element with the initials "WP". The main idea was to be something conveying feelings of accuracy, lightness and easiness. After the first iteration client liked the bird idea and we continued with testing it. Presenting the logo to older people showed us that it's not very clear, especially if you won't know the domain name. That's why I made few more experiments and finally delivered horizontal version for the website's header and another square one for printing and social media. The work Georgi provided was high quality and worth the costs. He delivered in short period of time and responded quickly. The logo looks great and I'm super happy!